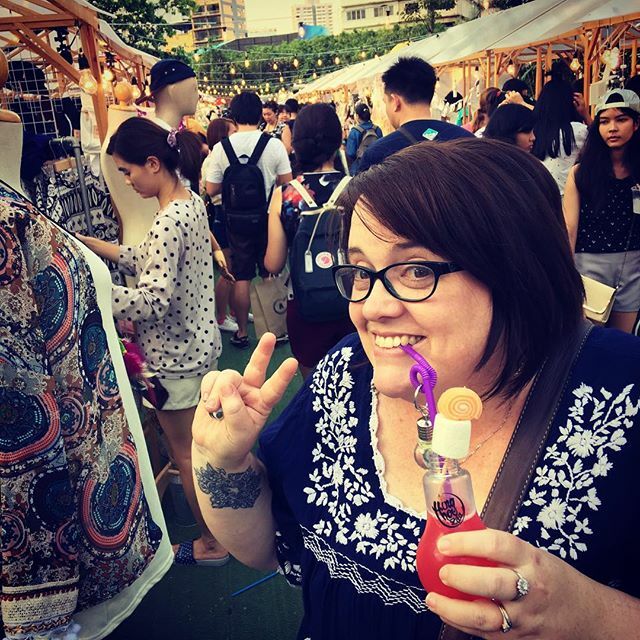 Artbox market – a drink in a lightbulb?! Previous Previous post: Artbox markets – It seemed to be the thing to stop and pose under the lights. I joined in!